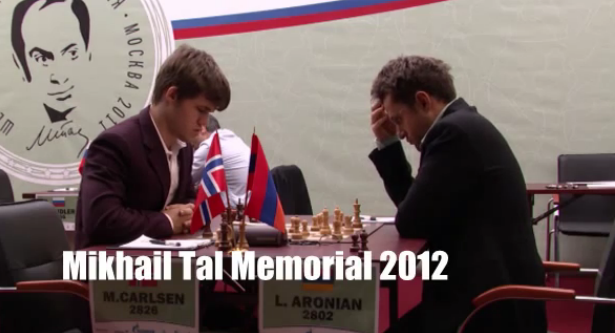 Tal Memorial 08-18.06.2012 in Moscow live video stream! Live video stream with Commentary!!! TOP Players: No.1, No.2, No4 in thr World!